The perfect spot for a holiday on the beach. Experience great culture at the J. Paul Getty Museum in Los Angeles. Enjoy the spa and fitness centre. Trump National Golf Course 30 minutes drive from the hotel. 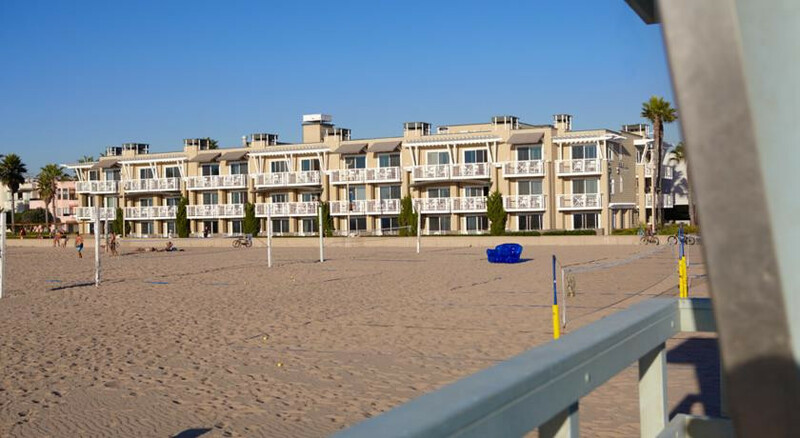 Ride a bike and visit neighbouring Manhattan Beach or on The Strand, a 26 mile paved sidewalk right outside your door. 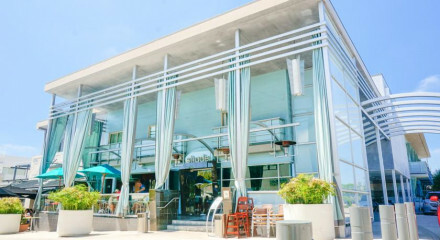 Redondo Beach Marina is 15 minute walk away and great for restaurants and boutique shops. Visit the Surfer's Walk of Fame on Hermosa Beach Pier.